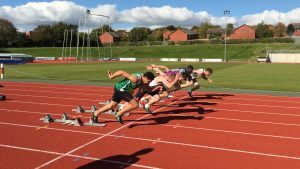 What is the SW Athletics Gala? 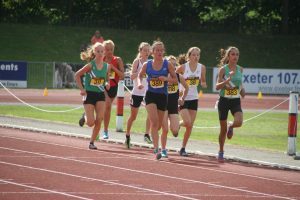 This is a Track and Field athletics competition with a full programme throughout the day starting with a Junior competition, followed by the Main competition followed by the Seniors (elite athletes). In the main programme there is also an inter University competition. A competition within a competition! We have also incorporated a Disability Programme during the day as well which promises to add a new dimension to this event. In summary an athlete centred event with lots of great competitions which we hope will prove a real treat for the spectators as well. Our target is to attract over 700 entries making it a competitive and fantastic day of competition. This is an exciting new event that is gaining interest from athletes across the UK and Europe as well. 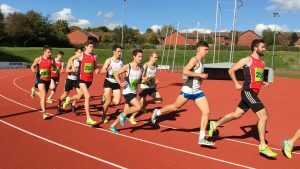 We have over a number of years taken a south west team to Belgium as a way for aspiring athletes to gain international experience. 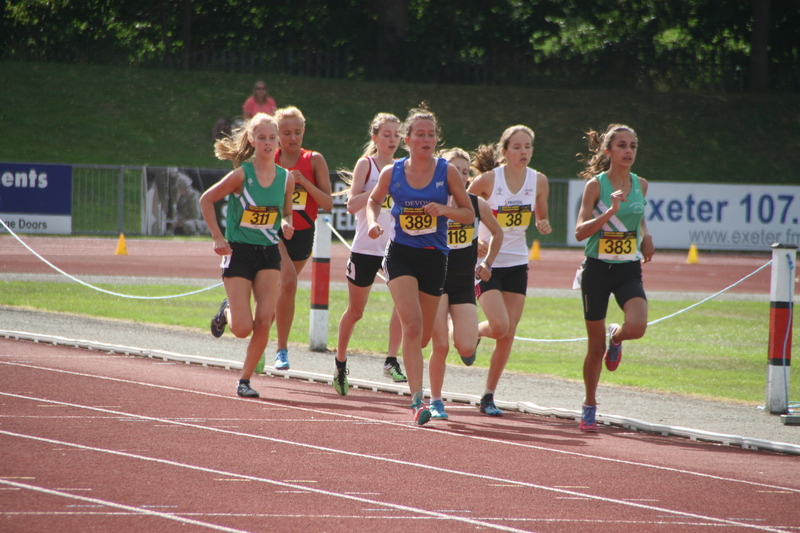 These trips have been very popular and successful and the athletes think that hosting a return fixture event in Exeter would be amazing – we agree! Our event team has a proven record in delivering quality competitions of this scale. 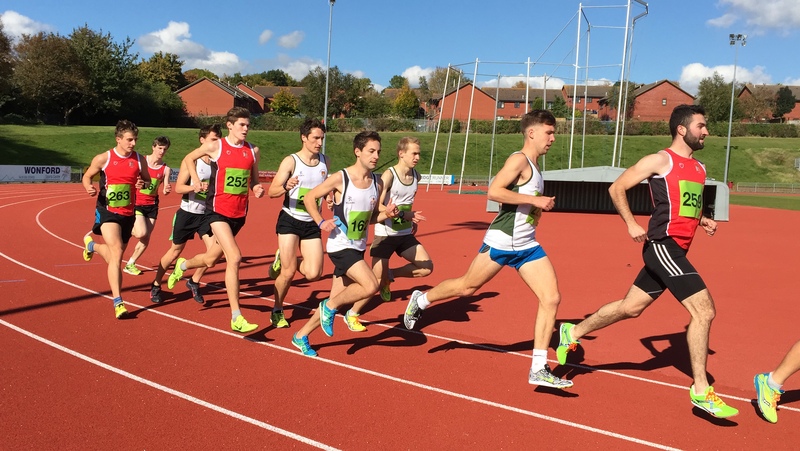 We are aiming to bring a quality athletics competition to the fantastic facilities at Exeter Arena recently upgraded by Exeter City Council. We want to attract athletes from across the UK and Europe as well. This is the inaugural event and we want it to become an annual and popular fixture. We think it would be great for the city of Exeter and the south west as well to host such an event. Events such as these could not happen without the support of dedicated volunteers and sponsors. 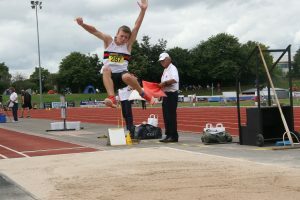 For example we estimate that there will be over 100 volunteer athletics officials supported by a team of young volunteers from local schools who we are providing training for. 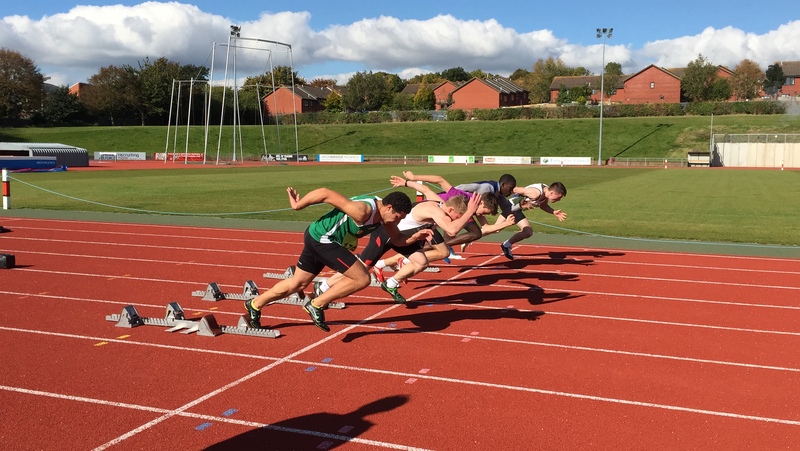 We would love to welcome you as an event sponsor and there are lots of ways to get involved from Lead Sponsor to sponsoring an individual event (such as high jump or 400m hurdles) or providing sponsorship in kind. Please contact us on [email protected] or 07745616852 to discuss options.